Even some marketers believe that a brand is synonymous with a logo design and a trade name, but this concept is much more complicated than that. Yes, it incorporates a company tagline, brand colours, design, packaging, or brand voice, among many other things, but it cannot be reduced to any of them. 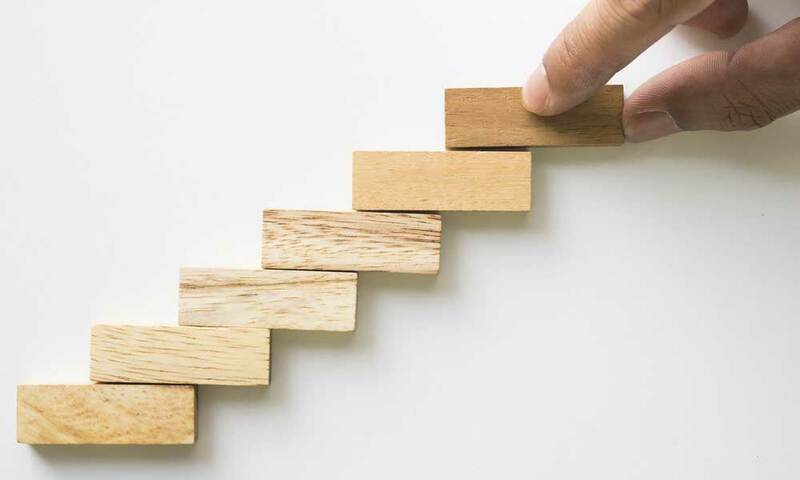 To put it in a nutshell, branding is influencing the way your customers, employees, competition, and practically everybody else perceives your company. It is a sum of all your attempts to create a particular image of your business, and although it is not tangible, its impact is tremendous. Needless to say, branding boosts the visibility of your business and inspires loyalty and credibility in your customers. 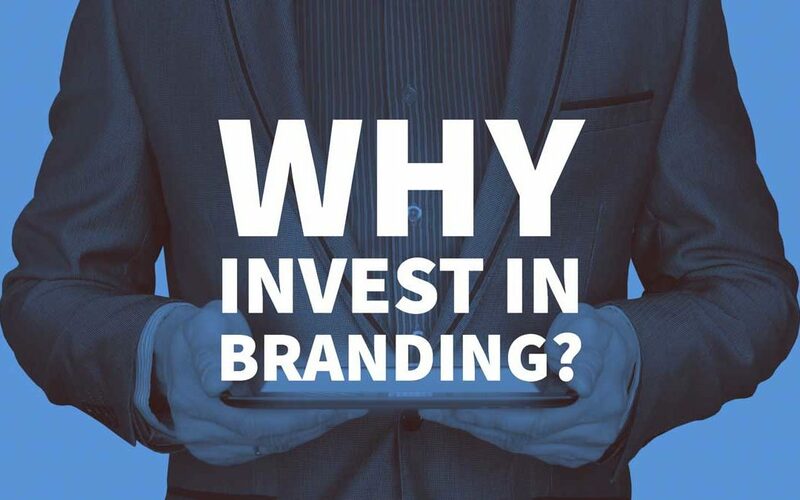 Investing in branding is a must for any business, including SMBs, startups, or large enterprises. Even if your products are selling like hotcakes, branding should be at the top of your priority list because that is a long-term investment that will pay off big time. If you take a look, you will see that there are even Instagram hashtags for various brands. There are several reasons for this, and apart from their perceived quality, brands strike an emotional chord and people strongly identify with them on a personal level. According to psychologists, people subconsciously believe that brands can make them become a better version of themselves. 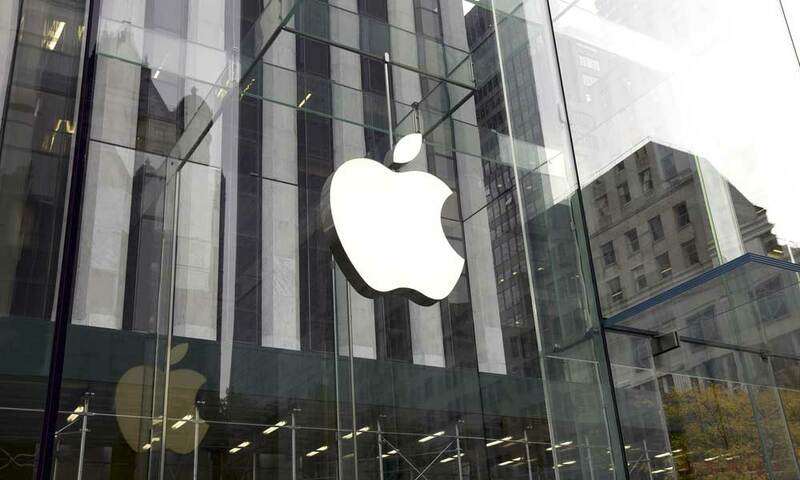 Numerous examples are showing how strongly customers can be attached to an individual brand, and Apple and its devoted fans are the first that come to mind. A recent research study has uncovered another interesting psychological phenomenon that highlights the power of branding. Namely, a particular placebo effect has been observed in consumers of well-known brands, and it has been established that brand perception can have an impact on their performance. People who believed that they were using a product by a particular premium brand reported its better performance than those who had no information about the brand. This research shows that brand perception is one of the most important motivators when it comes to making a purchasing decision, as consumers are convinced that favourite brands deliver on their promise and provide a great user experience. The likes of Coca-Cola, Apple, or Nike persistently invest in branding, although they are immensely popular all around the world, thus strengthening their position. Branding allows you to control the type of clients you want to attract. Successful companies conduct branding research to collect information that will help them identify buyer personas. That way they can generate precisely targeted commercial messages and reach customers interested in their products or services. By focusing on an audience that shares a set of values, ideas, and attitudes similar to yours, you can be sure that your commercial message will resonate with them. Instead of trying to appeal to a wider audience, and attract as many people as possible on a superficial level, branding enables you to aim at a more accurate customer base that is very likely to purchase your products or services. This approach is also hugely beneficial because you will be able to build customer loyalty and turn your customers into brand advocates. Customer satisfaction and loyalty produce a ripple effect, and happy customers will spread the word thus additionally amplifying your ROI. Surveys say that satisfied customers tell nine other people about their positive experiences which make branding a very profitable investment. Today’s market is oversaturated and competitive, so companies have to go the extra mile if they want to attract and keep customers. 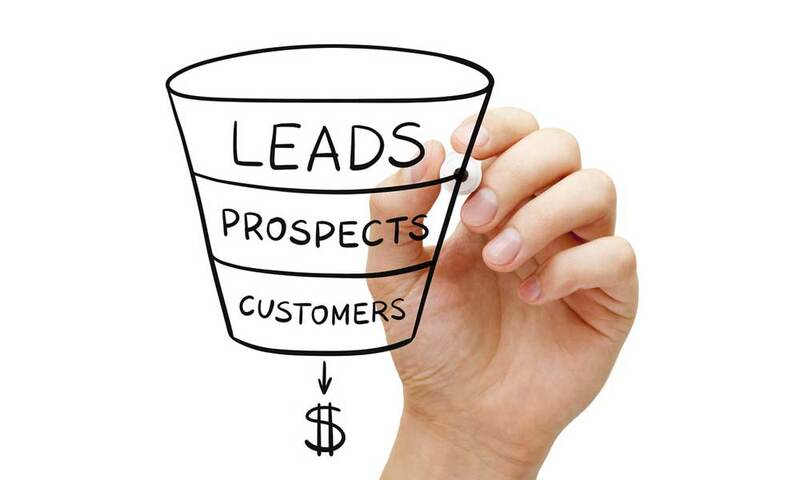 Such a complicated situation, with lots of competitors breathing down their neck, makes them insecure, which is why many of them tend to generate tonnes of unqualified leads that only clog their sales funnel. The thing is that countless companies sell the same product or service, and customers have to find a reason why to choose you instead of your competitors. Simon Sinek says that “People do not buy what you do. They buy why you do it”, and this quote perfectly captures the essence of branding – it helps you explain why and provides you with a competitive edge. Needless to say that successful brands manage to generate qualified leads which are why their conversion rates are high. It is much easier for brands to generate referrals and recommendations, not only because of their quality but also because they are recognisable and memorable. How would you tell your friends about your cool new t-shirt if you did not know the name of the brand? As popularity heavily relies on word-of-mouth marketing, it is evident how important branding is for spreading the word. 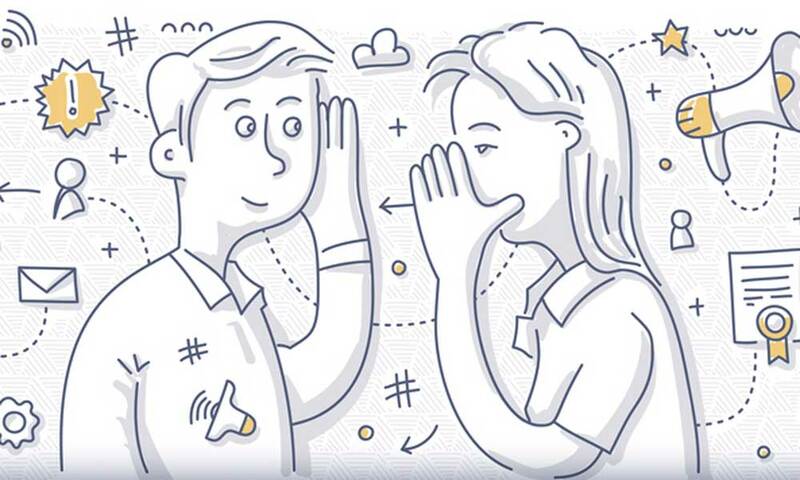 There are three main types of referrals, and they are based on experience, expertise, and reputation. Only experience-based referrals are generated through a direct interaction with your company, while the other two types solely depend on the strength of your brand. A survey has shown that referrals are mainly reputation-based (46.4%) and expertise-based (48.1%), meaning that branding plays a significant role in these cases. Since 95.5% of referrals come from sources that had no previous experience with the companies that participated in this survey, it is a no-brainer that their branding efforts were comprehensive. One of the main reasons why startups avoid branding lies in the fact that it is expensive, but with reliable finance advice, this issue can be sorted out. A good salary is one of the greatest motivators, but it is not the only factor that people take into consideration when it comes to choosing employers. That is why companies try to attract and keep the best employees using employer branding. Almost 60% of employers say that this is one of the most important segments of a company’s HR strategy. Just like companies use branding to attract customers with whom they share similar values, and retain them, they also try to stand out among their competitors and show why their potential employees should choose them. 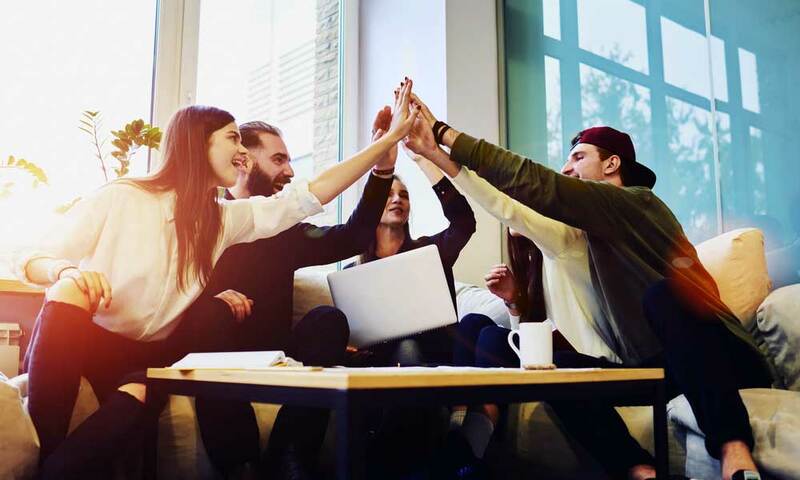 Internal branding boosts productivity as it creates a particular emotional connection with the company, so that company’s goals become important to employees. Apart from boosting productivity, this strategy will also turn your employees into brand ambassadors. Branding will significantly enhance the value of your business, allow you to command a high price of your products and services, and it will also boost the price of your shares. People are always more willing to buy branded products even if they are significantly more expensive than some generic products. If you invest in branding and manage to differentiate your company from your competitors, you will also have the privilege of demanding higher pricing for your products. Generally speaking, branding helps you establish your business as a leader in your industry, and that will empower you with various benefits. Customer behaviour is one of the most important factors when it comes to your business’ commercial performance, and it has a direct impact on how the brand is perceived. If you invest in branding, you, practically, invest in your future as once you decide to sell your business, it is your brand that will make a difference, and not your inventory or product line. 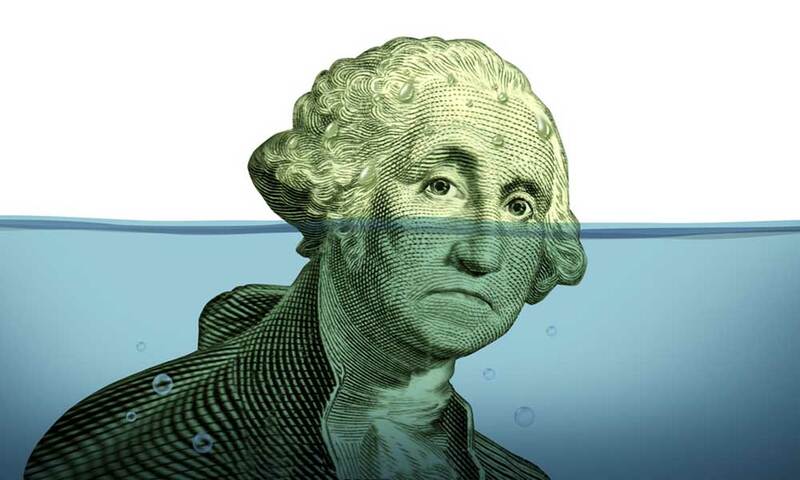 Every once in a while, the world is shaken by an economic crisis with devastating consequences. Many businesses go down the drain, and the only ones that survive are strong brands. This means that the best time to start investing in branding is when your business is booming because it is much easier to put some money aside. When the times are hard and when your business is on the verge of collapse, it is doubtful that you would take a risk and pump all your money into branding. That is the reason to start planning and make sure that your company is capable of surviving potential hardships and economic turmoil. It is easier to promote strong brands and achieve results. 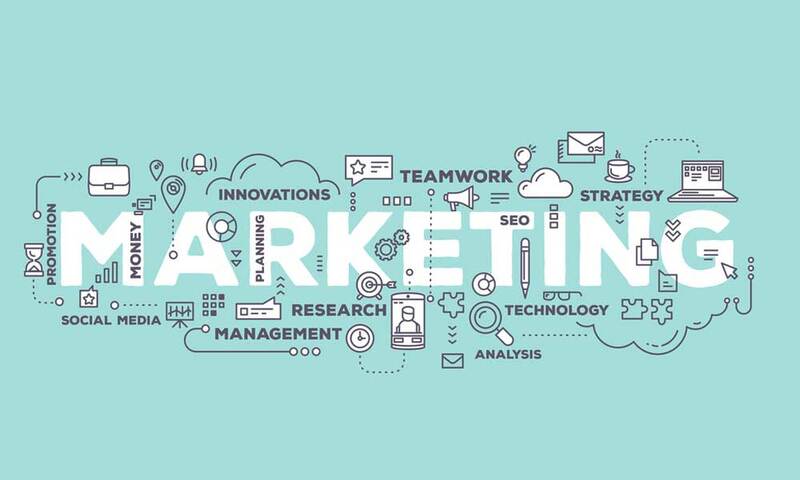 All your marketing and advertising efforts might be just a waste of time and money if you fail to establish your business as a brand. Only a synergy of branding and marketing can effectively grow your business and help its positioning. Branding is essential for explaining your business goals and objectives, and as we have already mentioned, it gives an answer to that crucial question “Why does your company exist?”. Every element of your marketing strategy, including your website, imagery, tone, or corporate identity should be based on and defined by your brand. Every marketing message that you send to your customers should also be crafted in a manner that reflects your brand’s core values. However, as consistency is essential in branding, it is important to have a defined set of brand guidelines that will help you stay on the same course. If you are not consistent throughout your marketing channels, you can quickly ruin your brand identity and confuse your audience. Although it seems that branding is an expensive investment that only big companies can afford, it is worth giving it a shot as it can be a game-changer for your business. The most important thing you mentioned about branding is that it is the perceived value of what you deliver to customers. This grows based on past success. I agree with Dan Kennedy in the fact that good sales and marketing strategy lead to good clients, which lead to good branding. It is not solely a part of marketing, but a part of every aspect of the company identity from production to customer service to logistics.